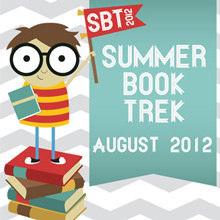 I’ve listed the first batch of Summer Book Trek Winners below. Some of them have already sent me their prize requests. Still waiting to hear from others. If you are a winner, I will send notification to the email address you registered with when you entered your points. Be sure to check that daily as we’ll have two winners every day, Monday through Friday! Yes! You may still enter the reading challenge any time this month. Yes! Authors may still donate prizes any time this month. Yes! 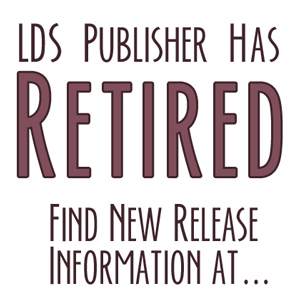 Authors may participate as readers. Yes! It is possible to win more than one prize, so keep reading and entering your points. Keep track of your own reading. The only place I need to know what you’ve read is when you enter your points for it. If you want to blog reviews (and I definitely think you should) go ahead and do that on your blog. *Winners were chosen using random.org.